Engaged. 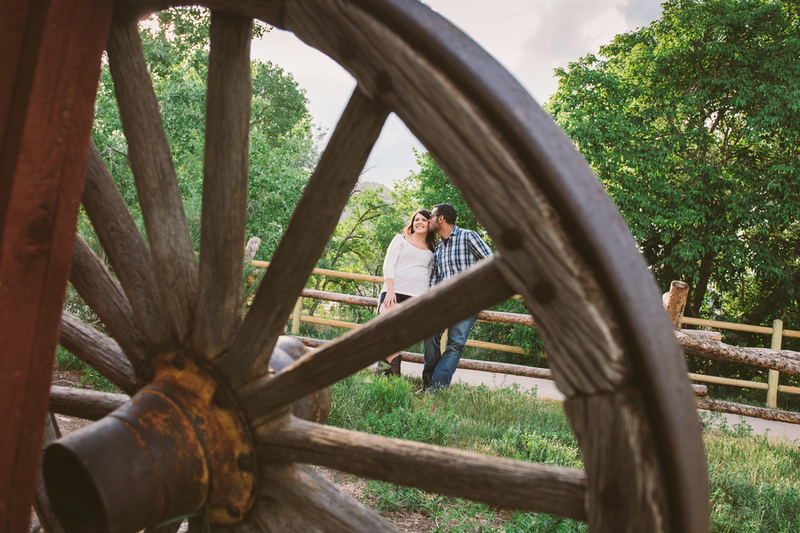 Megan & Ryan: Golden, CO. This weekend I had three back to back weddings. Three. Ok, ok. I know I'm being a pansy - I'm not the first person to work overtime, and it certainly won't be the last time I do it. But when you feel everything like I do, it's not just taking pictures anymore. It's taking pictures and going through a roller coaster of emotions as well. I cried during some vows, I felt their laughter, was nervous for the bride, was touched when the father of the bride spoke. At one wedding, I found out during a toast that the bride lost everything during Hurricane Katrina. So yep...I cried like a baby then too. Maybe it makes me bad at my job. Or maybe it makes me that much better, because I care that much. Regardless, I wouldn't trade it for anything. 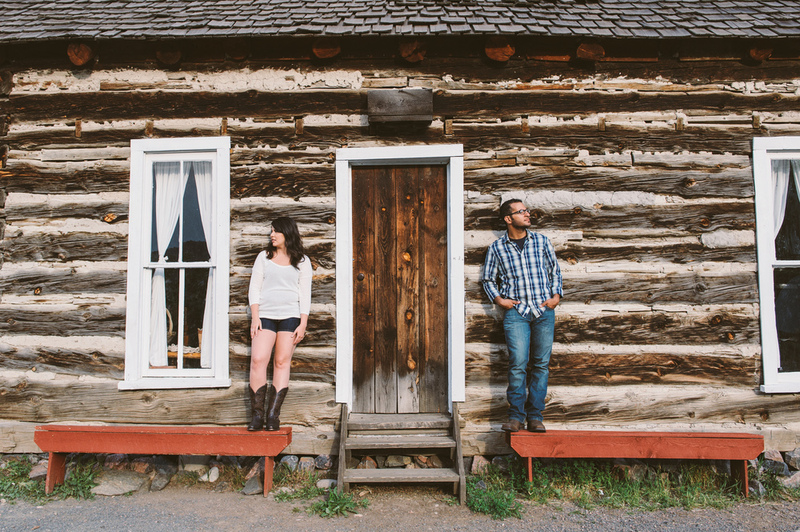 Here's a session I did with Ryan and Megan. Can't wait to photograph their wedding in November. Older PostVanessa & Adam: Denver, CO.